Trek is the first major manufacturer to only offer compact chainrings on all 2019 models of their road bike line-up (excluding time trial bikes), Trek has yet to release a statement. The change marks a shift in the industry, towards using gears that are accessible by most cyclists, as the standard for production models. 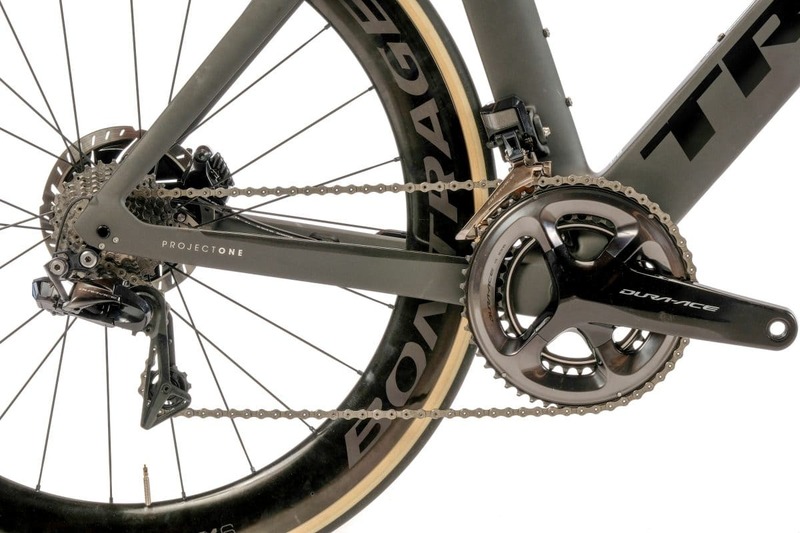 Riders with the 50×11 will be in the small tooth and big chainring more often, but also have the option of lower gears that weren’t available on stock bikes in the past. When the Emonda ALR and Madone SLR both arrived at our offices with compact cranksets, we were a bit surprised, however when out for testing, our riders never caught themselves spinning out in unexpected situations. We’re a bit torn about the change, we see it bringing more people into the cycling community, but restricting cyclists that focus on the top-tier performance aspect of the sport.